What is the trade off between low commissions and little or no marketing or value commissions that include FREE marketing? What is the trade off between low commissions and little or no marketing or value commissions that include FREE marketing? 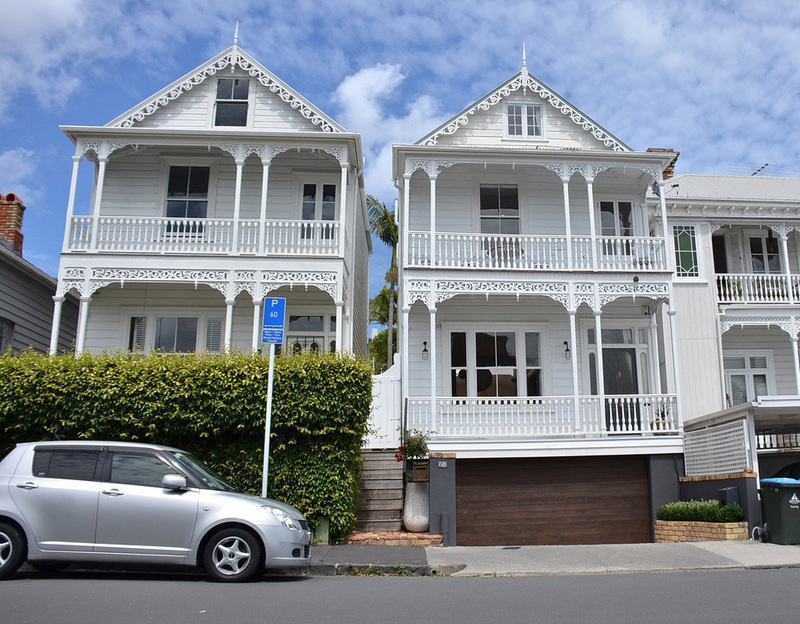 If you were selling a low value asset I would go with the low price option but when you're selling a high value asset you should think carefully. Many of the low price options expect you to invest in a marketing package. So your taking the upfront financial risk. A real estate company that charges a larger fee at the end may be prepared to stump up their own money, put their money where their mouth is and back themselves. 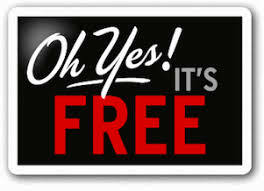 Some companies offer FREE marketing to a value of around say $1,500, $2,000 and $2,500. How this is calculated on an agency by agency basis we don't know but both the company and the salesperson are likely splitting the bill. This Spring season we are going to a new level with a $3,000 package. What does this consist of? 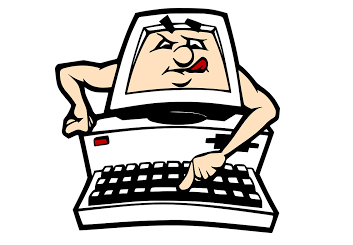 Are Website Property Value Estimates Dangerous? 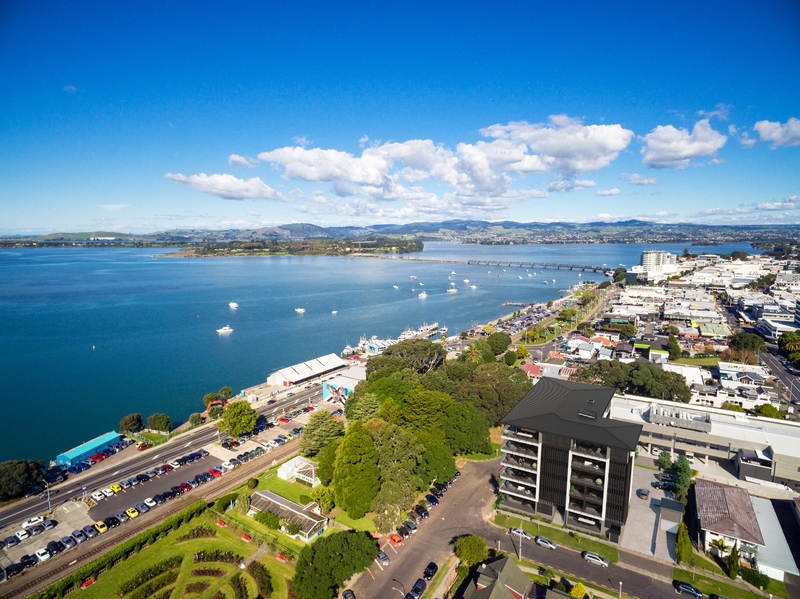 Whats Happening In The Tauranga Residential Real Estate Market?